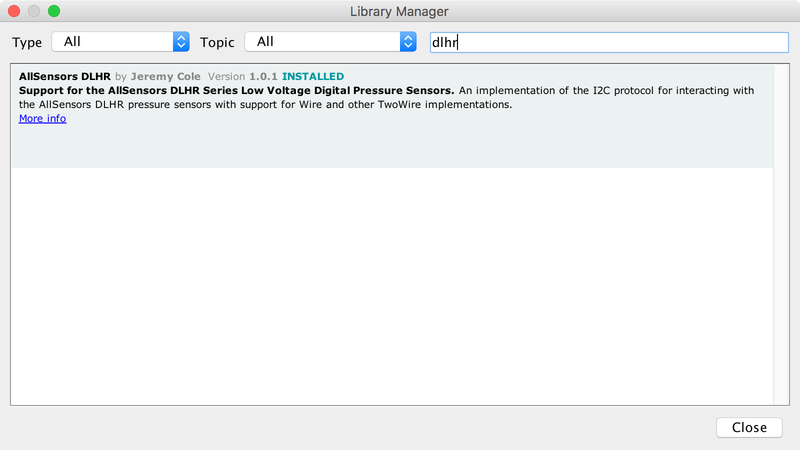 AllSensors DLHR-series I²C/SPI pressure sensors – to sense the pressure from the various pressure ports on the probe, 3 DLHR sensors are used. There was no library available, but Ihab wrote some code to work with them. Texas Instruments TCA9548A I²C bus multiplexer – in order to support the AllSensors DLHR sensors, which have fixed I²C addresses, a multiplexer is required. 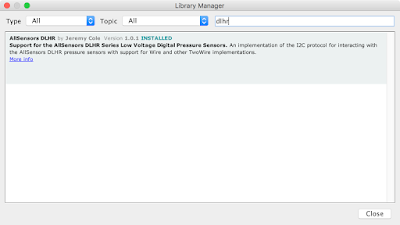 No library was available in the Arduino IDE, but Ihab had written some code to work with it. We hope that providing better support for these components in Arduino will help a few others!